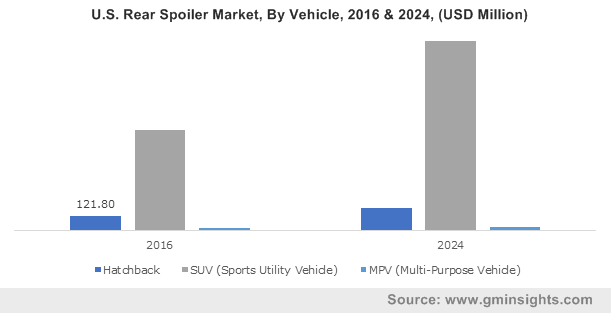 Internal Combustion Engine « Global Market Insights, Inc.
Rear spoiler market has indeed crossed a major revenue benchmark in the year before last, having registered a valuation of around USD 3.3 billion in 2016. 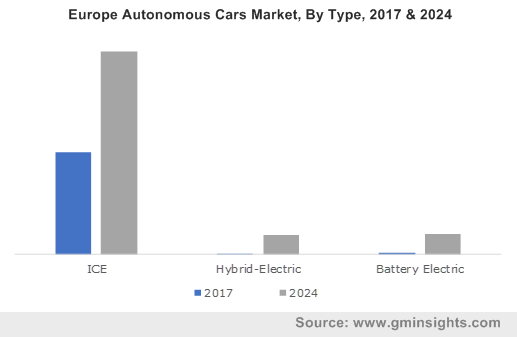 These massive proceeds can be majorly credited to the ever-changing dynamics of the automotive sector, the evolution of the EV era, and the innumerable changes brought about in vehicle production, thanks to the extensive advancements in automobile technology. With more and more automotive giants exploring novel methodologies to enhance automobile speed, safety, performance, and functioning, rear spoiler industry size is likely to soar high in the ensuing years. Recently, Mercedes-AMG, one of the most notable players in rear spoiler market, unveiled a video featuring its GT sedan, which clearly depicts the improved features added to the vehicle, rear spoilers being the focal point. Apparently, the sedan flaunts a vertical-slat Panamericana grille, LED headlights equipped with J-shaped running lights, and a completely functional active rear spoiler. This entry was posted in Automotive & Transportation and tagged ABS Plastic, Aftermarket, Battery Electric Technology, BEV, Blow Molding, Carbon Fiber, Fiberglass, Hatchback, Hybrid, ICE, Injection molding, Internal Combustion Engine, MPV, Multi-Purpose Technology, OEM, Reaction Injection Molding, Rear Spoiler Market, Rear Spoiler Market Size, Sheet Metal, Sports Utility Technology, SUV.